To get most out of an application, one must have to know the shortcuts of that specific application. These keyboard shortcuts can make your work so easy and most importantly it saves your time as well. Mac OS X has a lot of new features that really increased the user functionality level of the OS. In this post I’m going to share 10 useful keyboard shortcuts for the open & save dialog box in Mac OS X.
Hopefully this will help you lot. 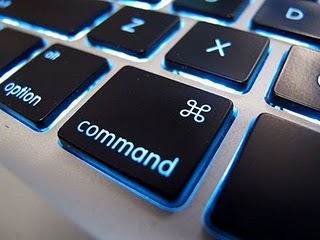 In addition, you can share your favorite Mac OS X keyboard shortcuts with us via comments. Right Way To Hold A Keyboard?